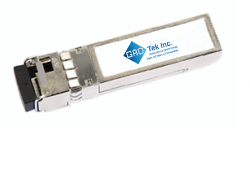 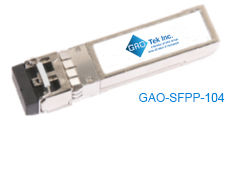 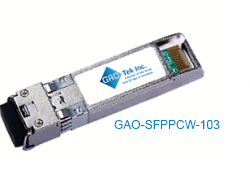 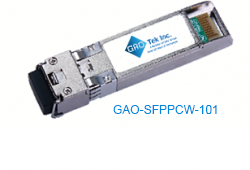 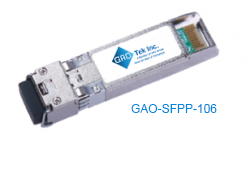 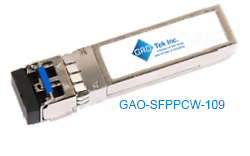 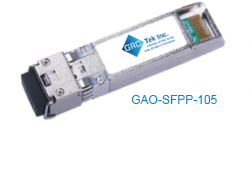 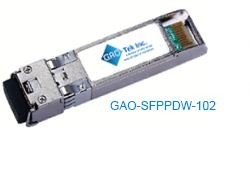 SFP+ Transceivers | Compatible Optical Transceivers | GAOTek Inc. 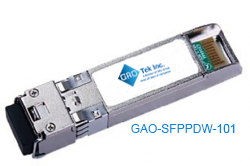 Enhanced small form-factor pluggable, shortened to SFP+ is a transceiver type that goes beyond the limitations of SFP and achieves data rates up to 16 Gbit/s. 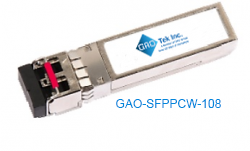 There are several different SFP+ transceiver products available, including the SFP+ BIDI (bi-directional), SFP+ Coarse Wavelength Division Multiplexing (CWDM), SFP+ DWDM (Dense Wavelength Division Multiplexing), and SFP+ Tunable. 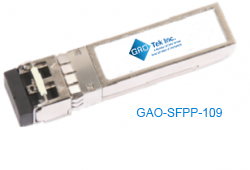 There are many advantages to purchasing SFP+ transceivers including these products being hot-pluggable and hot-swappable, which ensures they can be swapped out as needed without disturbing the ongoing connection. 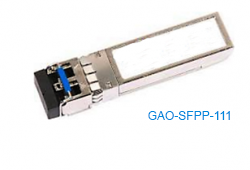 Needless to say, to anyone looking to scale up an Ethernet service, their fiber network will be well-served employing SFP+ transceivers. 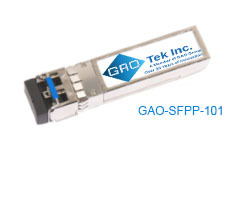 GAOTek SFP+ transceivers meet every networking protocol and all media requirements, ensuring you can count on them for accurate diagnostic functioning. 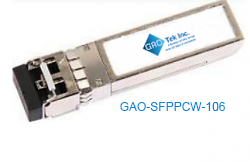 SFP+ transceivers comply with 10 Gigabit Enhanced Small Form-Factor Pluggable (SFP+) MSA SFF-8431, SFF-8432, SFF-8690 and SFF-8472. 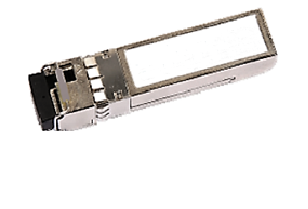 Cost-effective and technologically advanced, you can always count on your SFP+ transceiver for excellent performance and flexibility. 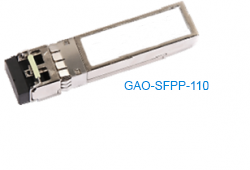 For all your networking requirements, there are few products comparable to an SFP+ transceiver. 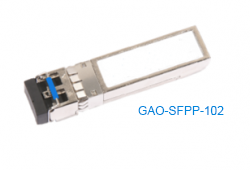 SFP+ transceivers are compact media connectors which can be perfectly applied to any networking product. 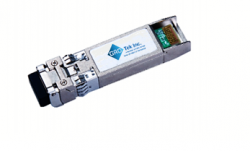 Connect a single network device to fiber cables of all distances and types. 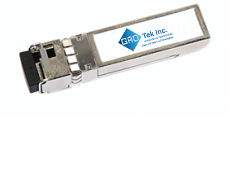 Eliminate the requirement to have surplus devices ready to use for network repairs and/or upgrades. 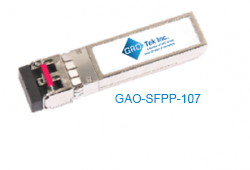 Alternatively, you’ll enjoy being able to use SFP+ transceivers to expand speed and distance. 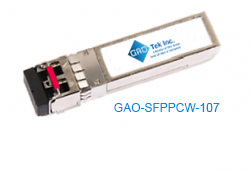 Just as an example, using an SFP+ transceiver to replace an existing pluggable optical transceiver, you can reconfigure a more basic multi-mode network to operate as a CWDM network. 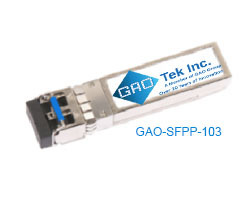 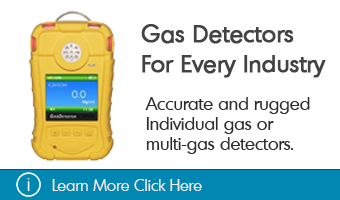 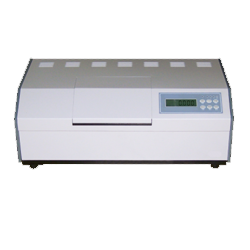 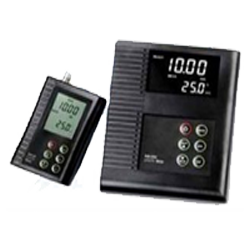 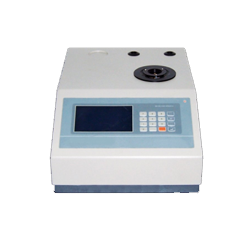 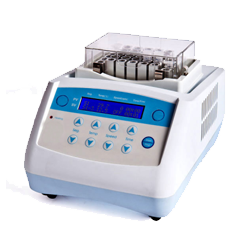 Browse all your ffavoriteSFP+ transceivers at GAOTek. 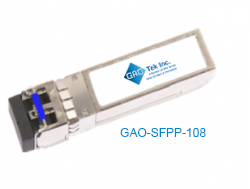 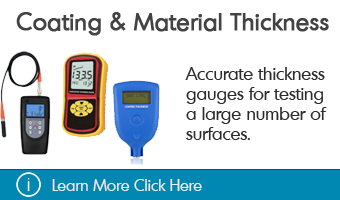 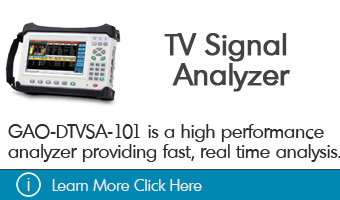 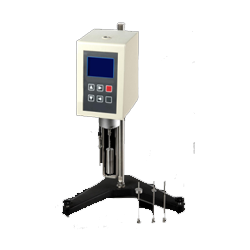 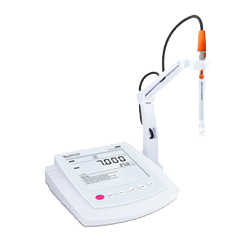 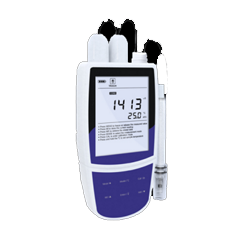 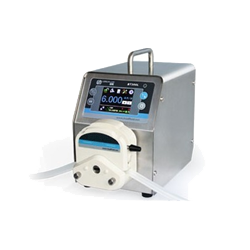 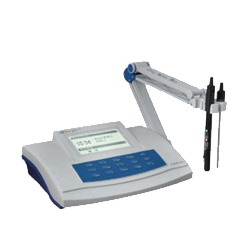 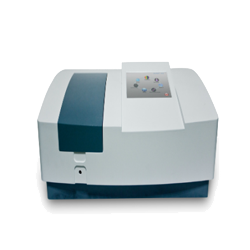 See features across a broad range of fiber applications including high compatibility, enhanced digital diagnostic information, industrial-temperature models, strong safety ratings, environmental compliance, and adherence to all laser safety requirements.